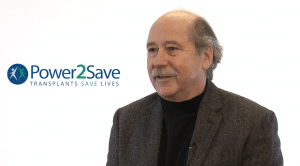 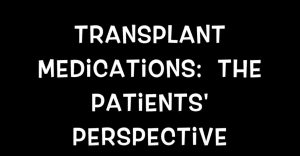 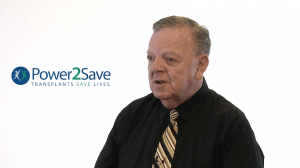 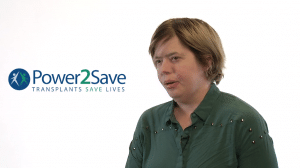 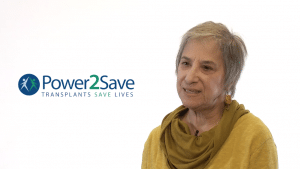 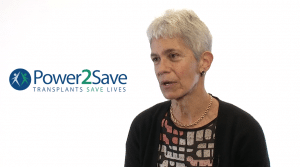 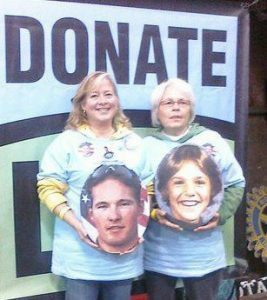 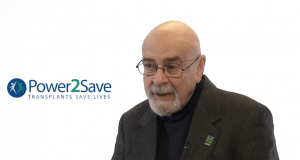 Stories from transplant recipients, living donors, and caregivers. 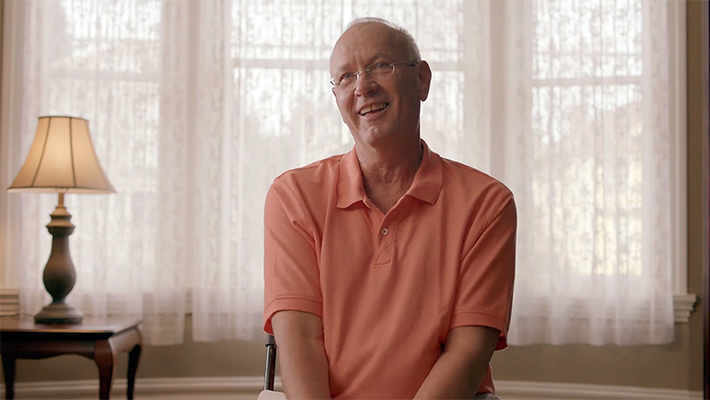 To view more stories, or to record your own, click here. 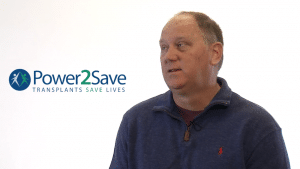 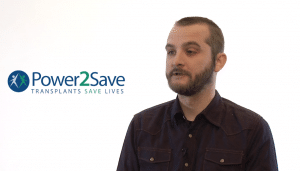 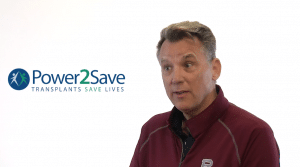 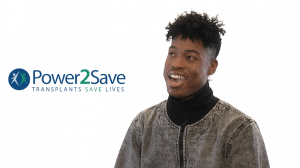 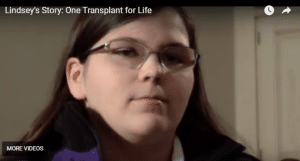 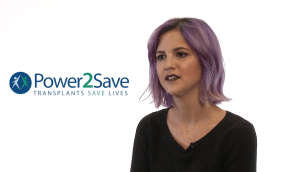 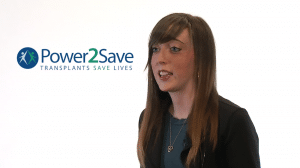 The AST partnered with Optum, Bloomberg, and Donate Life America in a video entitled Day Zero about the incredible journey of a 2x liver transplant recipient.